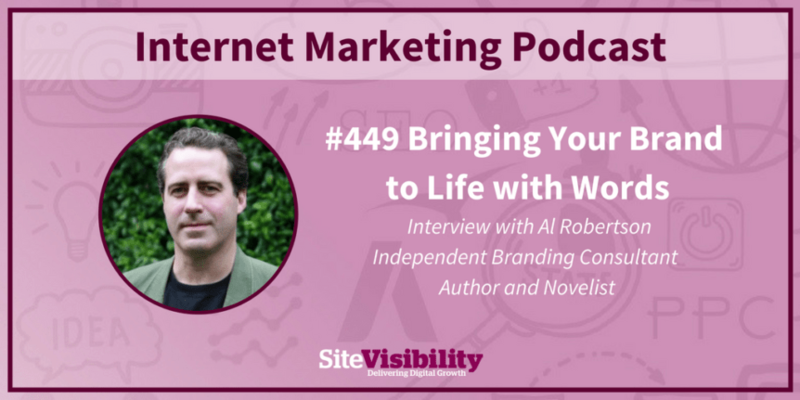 So I’ve been podcasted – many thanks to Andy from SiteVisibility, who had me on their Internet Marketing Podcast to chat about brand storytelling. Once you start talking about brand storytelling, it’s hard to stop. We discussed how to give your brand a compelling personality, tell it as a gripping story and show your customers how it can play a crucial role in their own adventures. Oh, and we touched on tone of voice and content strategy too. I had to stop and think for a moment. Writing’s a very personal thing, so any advice or training I give tends to be very personally tailored. But there is one thing that’s absolutely central to all good writing. And it’ll help you build stronger, deeper relationships with your customers and clients too. It’s a very important point. It means building your communication around the person you’re reaching out to. 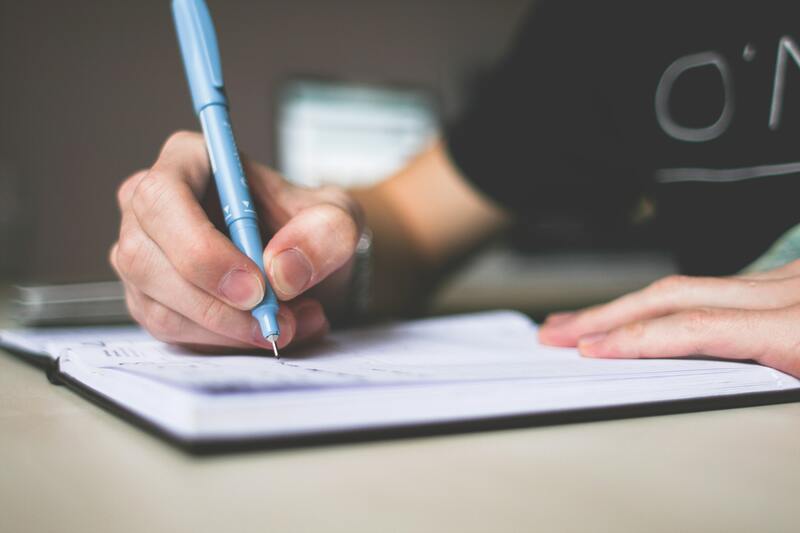 It means thinking about who they are, why they need to hear from you, what you need to tell them and how you’re going to talk with them – all the essentials of good writing. It also makes the process of writing much easier. It helps you work out what you need to put into your communication, what you can leave out (usually, quite a lot!) and how you’re going to structure it all. And it gives you a very useful yardstick to edit against. If you build your writing around what your audience needs to hear, they’ll never have to ask that question. That’s because every single one of your communications will solve a specific problem for them, or give them a vital piece of information, or make life easier for them in some other way. It’s very easy to test it out. Just think about all the written communications you’ve received in the last few days. I’m sure some of them have been fantastic and some of them – well, not so much. Pick out a really good communication and a really awful one. Read them again with the Golden Secret in mind. My bet is that the really good one will feel like it’s written for and talking to you personally. And the terrible one will feel at best completely generic and at worst totally irrelevant. Think about how each one makes you feel. I’m sure the good one will leave you with a lovely glow of good feelings about whoever’s written to you. And the bad one will probably make you feel a bit fed up, if not actively annoyed. And that’s the final point about the Golden Secret. It’s not just about good writing. It’ll help you build stronger relationships with your clients or your customers, because it helps you show them that you put them at the heart of everything you do.